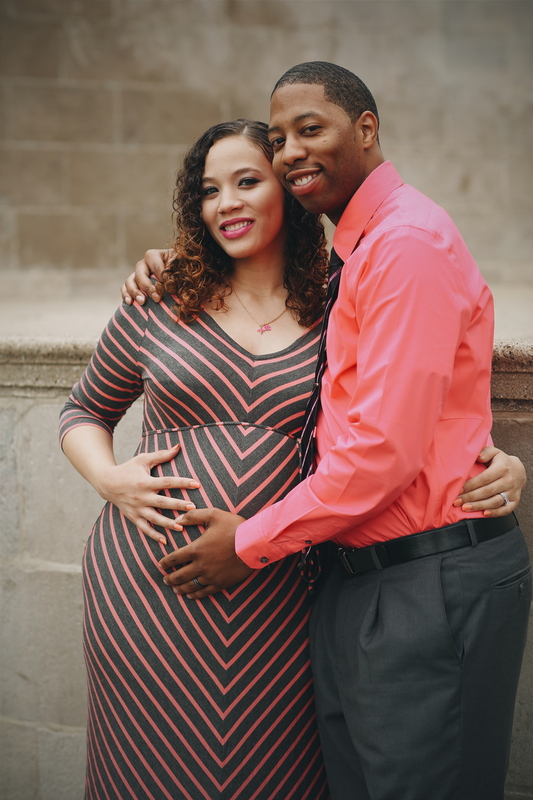 One gallery who hope to expand in the future is our Maternity Photography. 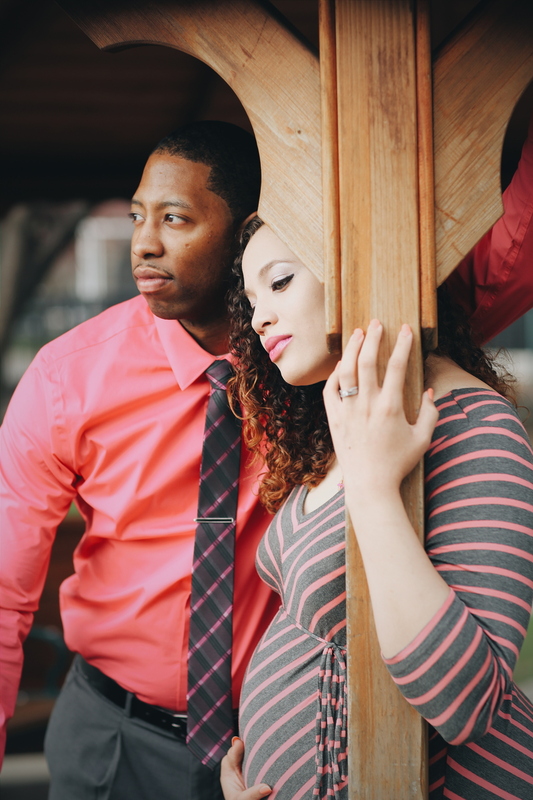 From our previous experience, we thoroughly enjoyed capturing this special time in the couples life that we want to continue being apart of the maternity process with new couples who grant us that opportunity. 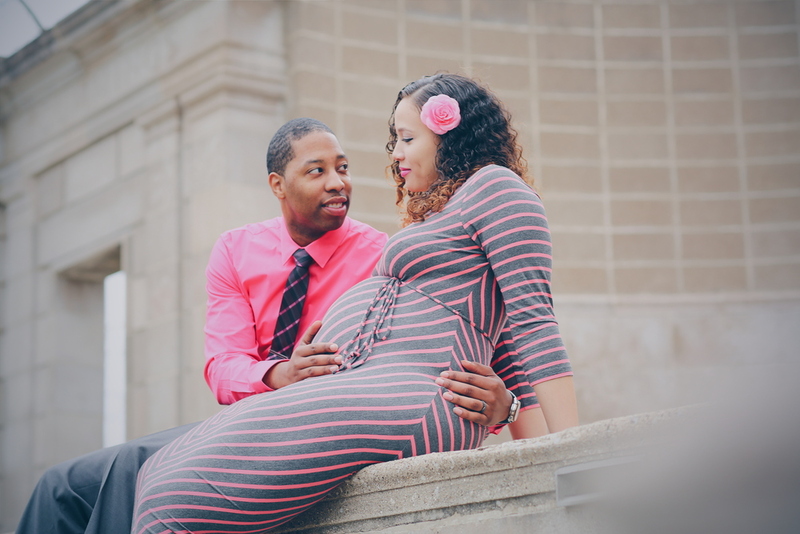 We capture the “beauty of beginnings” with inspired Maternity Photography. 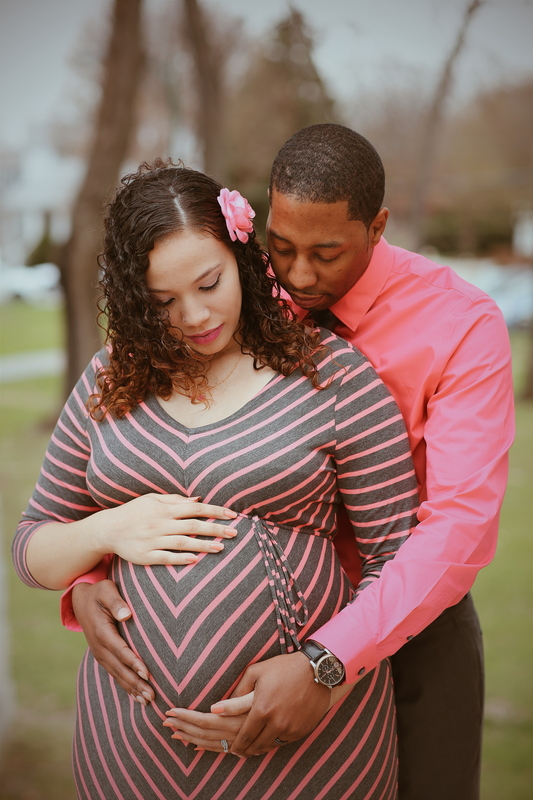 To book a Maternity Photoshoot for a special mom or parents-to-be, send us an email at info@itsafridgething.com or click HERE.